Questions? 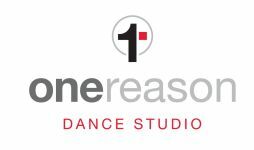 Please contact us at onereasondance@gmail.com. Thank you.